To all you writers out there — why so serious? No one ever said that you can’t have a little fun. Why, writers are known for pulling a prank every now and again. 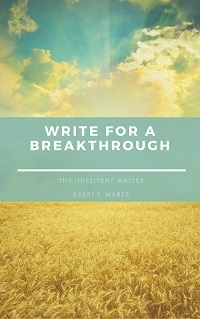 Fake love letters, silly stories and humorous writing are just the beginning. For those of you wringing your hands and secretly plotting against anyone who happens to cross your path—there is some good news. April Fool’s Day has arrived and you officially have permission to prank, tease, shock and surprise any of your unwitting friends and family. And while you’re at it, consider tossing some humor into your writing. Let your characters have some fun, too. If you want some entertaining reading, then check out the history of hoaxes. 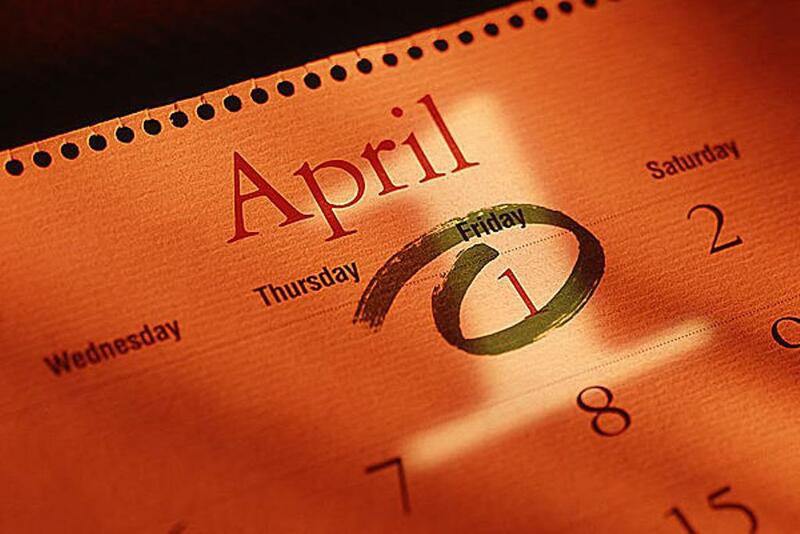 This site counts down the Top 100 April Fool’s Day hoaxes, Top 10 college pranks, the Tall-Tale Creature gallery and more. They even have hilarious gullibility tests and a hoax photo test for the curious fun-seeker. Check out this site for the four commandments of writing funny. 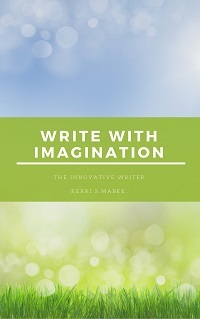 It’s a great place to get some ideas for injecting humor into your prose. This is another great piece that offers tips on how to be funny in your writing. Best bit of advice? If you can laugh, then you can make others laugh, too. Start here, if you’re gearing up for a side-splitting April Fool’s Day, but just aren’t quite sure you have what it takes to pull off the ultimate prank. You can research some of the funniest, most famous gags of the year. And they’ll teach you how to work out a prank or two. Or you can submit your own inspired ideas for jokes and gags if you have them. 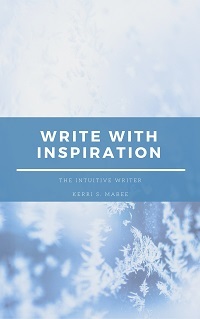 Tags: april fools day, educated writer, kerri s. mabee, pranks, the word, writing, writing tips. Bookmark the permalink.